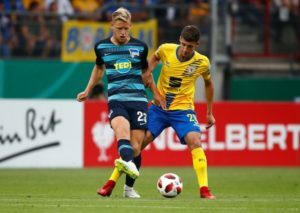 Hertha Berlin centre back Niklas Stark says he is not interested in speculation linking him with a move away to Bayern Munich. Hertha Berlin sporting director Michael Preetz has confirmed they want to keep loanee Marko Grujic beyond the end of this season. Fabian Lustenberger admits he could not resist the pull to go back 'home' and will leave Hertha Berlin for Young Boys this summer. 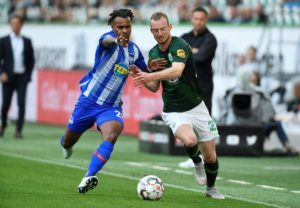 Hertha Berlin sporting director Michael Preetz has confirmed that full-back Valentino Lazaro is unlikely to leave in January. 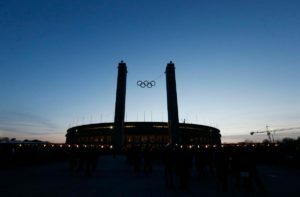 Hertha Berlin are facing a battle to keep midfielder Arne Maier as both Arsenal and Manchester United are said to be interested. 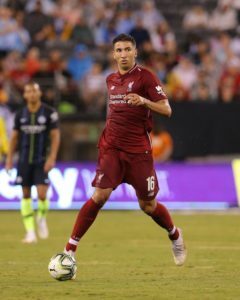 Marko Grujic would consider extending his loan spell with Hertha Berlin if the club can qualify for the Europa League. 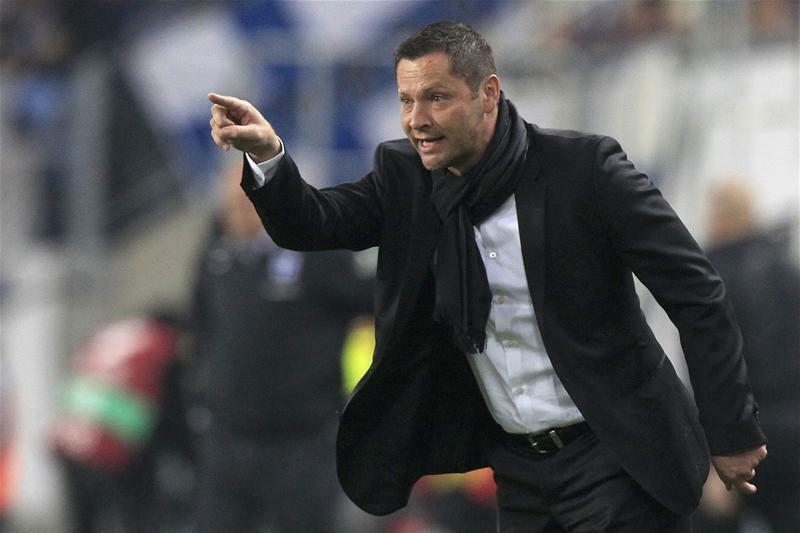 Hertha Berlin boss Pal Dardai has revealed his delight with the club's progress over the last few seasons. 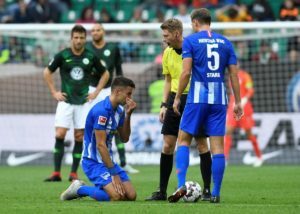 Hertha Berlin loanee Marko Grujic has sustained ankle ligament damage and could be set for an extended spell on the sidelines. Hertha Berlin general manager Michael Preetz has confirmed that loan midfielder Marko Grujic has suffered ankle ligament damage. 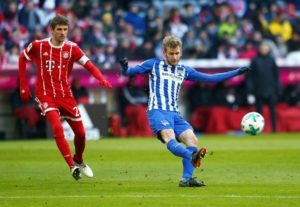 Hertha Berlin midfielder Arne Maier is reportedly attracting interest from Manchester United and Arsenal. 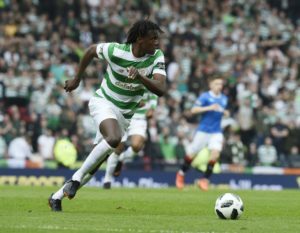 Hertha Berlin have swooped to sign PSV Eindhoven's Dutch defender Derrick Luckassen on a season-long loan deal. 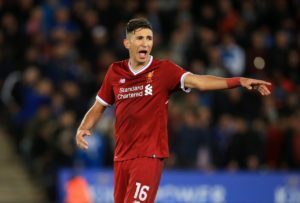 Marko Grujic claims Liverpool boss Jurgen Klopp helped persuade him to join Hertha Berlin because they 'help young players develop'. Liverpool starlet Marko Grujic has signed for Hertha Berlin on a season-long loan deal, after signing a new contract at his parent club. 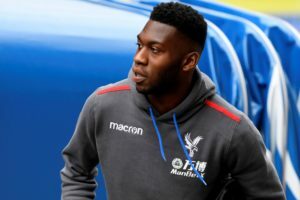 Manchester United defender Timothy Fosu-Mensah is understood to be on the verge of joining Hertha Berlin on loan. 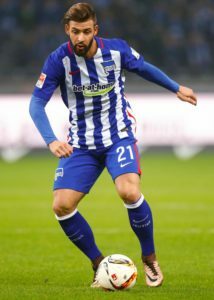 Hertha Berlin defender Marvin Plattenhardt is reportedly interesting three Premier League clubs this summer. 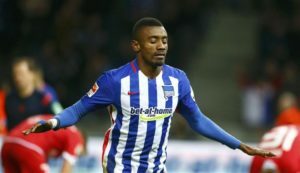 Hertha Berlin may face a fight to keep hold of defender Marvin Plattenhardt as Everton are said to one of a number of clubs who are keen..
Hertha Berlin general manager Michael Preetz has rejected reports suggesting Salomon Kalou could link up with Derby. Everton have expressed an interest in signing Hertha Berlin left-back Marvin Plattenhardt, according to reports. 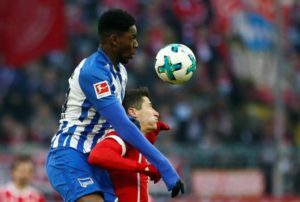 Hertha Berlin defender Jordan Torunarigha has turned down the opportunity to represent Nigeria at the 2018 World Cup. Hertha Berlin have confirmed they have signed 19-year-old midfielder Javairo Dilrosun on a long-term deal from Manchester City. Mathew Leckie says Hertha Berlin are not taking staying up this season for granted despite being 10 points clear of the drop zone.